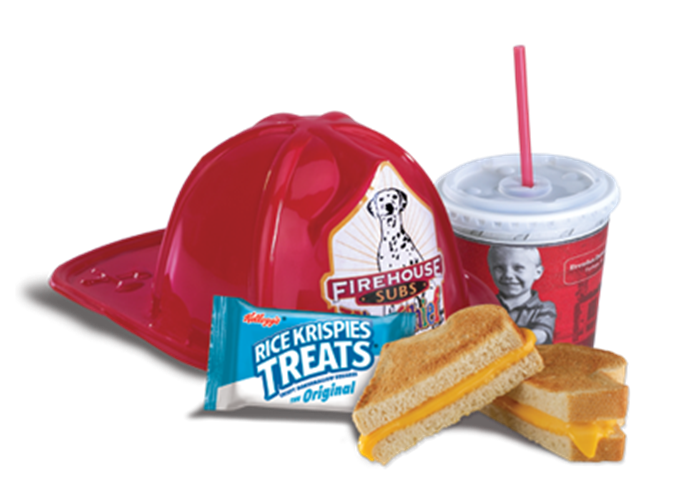 120 S. New Warrington Rd., Pensacola, FL 32507 Founded by former firefighting brothers Chris Sorensen and Robin Sorensen, Firehouse Subs began in 1994 with one restaurant in Jacksonville, Fla. Now 22 years later, the company has spread like wildfire with more than 1,000 locations across 44 U.S. states, Puerto Rico and Canada. 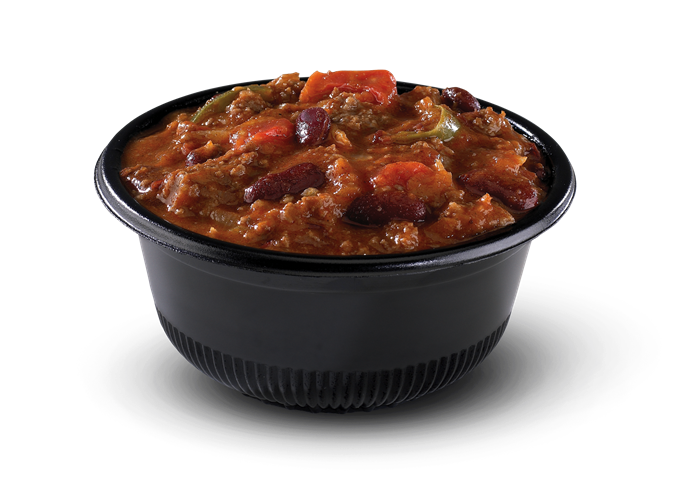 PRICES vary by size ($3.99 - $10.04) - once you select your size the price will appear. 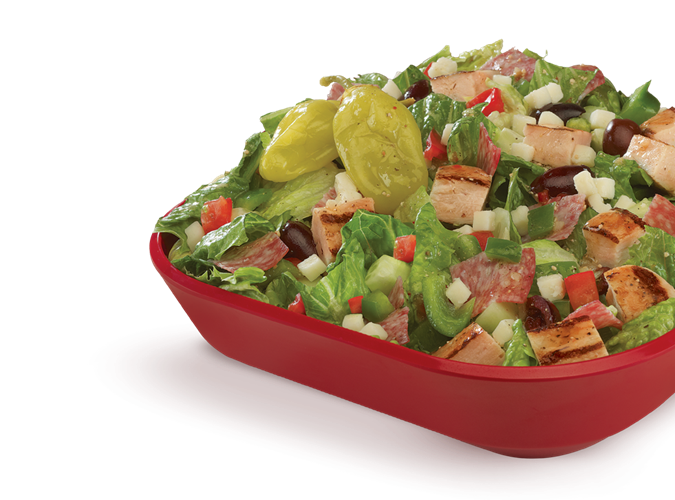 Fully Involved® – Loaded complete with mayo, deli mustard, lettuce, tomato, onion, and a kosher dill pickle on the side. Includes a 12oz. 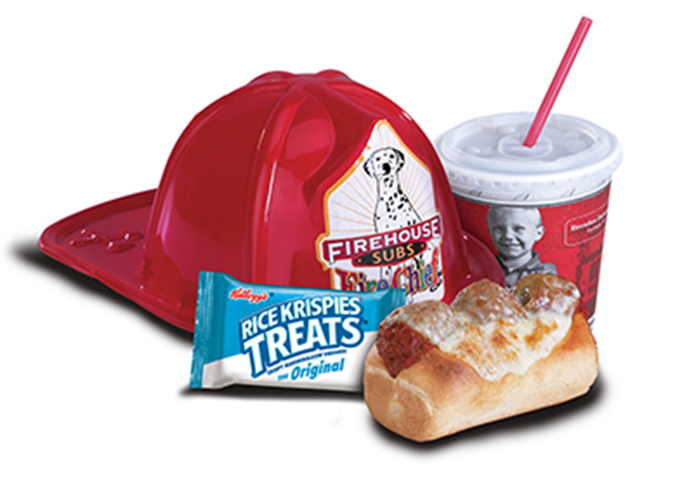 fountain drink, dessert, and fire hat. 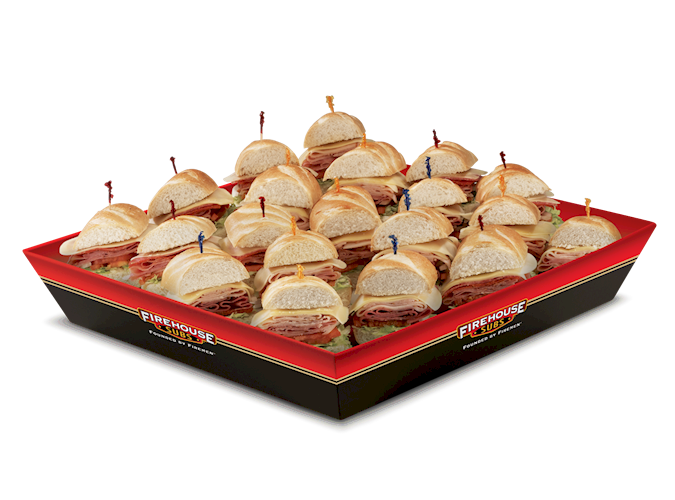 All platters served cold. 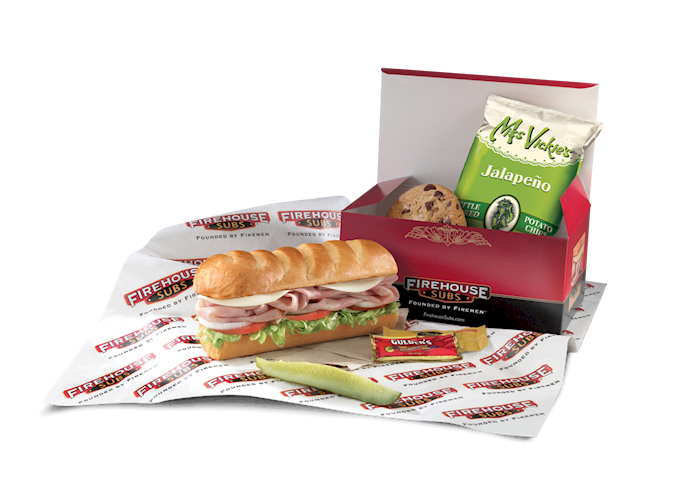 Minimum order of 10 is required on BOX LUNCHES. 24-48 hrs advanced notice on catering items. 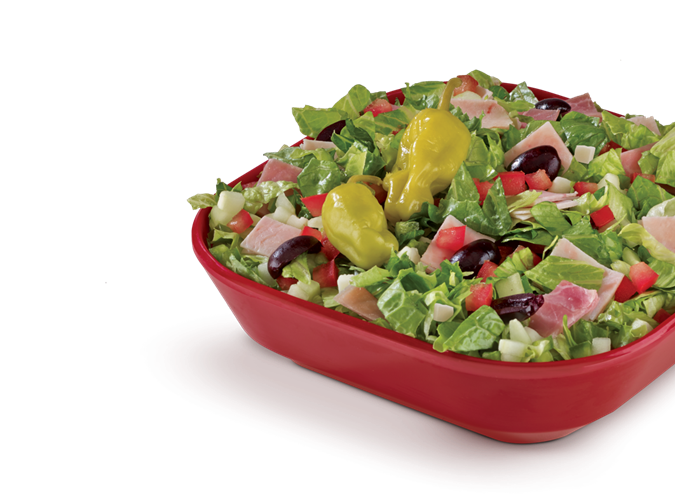 Made to order with premium deli-quality meats, cheeses, lettuce, tomatoes, onions and vinaigrette. Mayo, deli mustard, and Kosher dill pickles on the side. 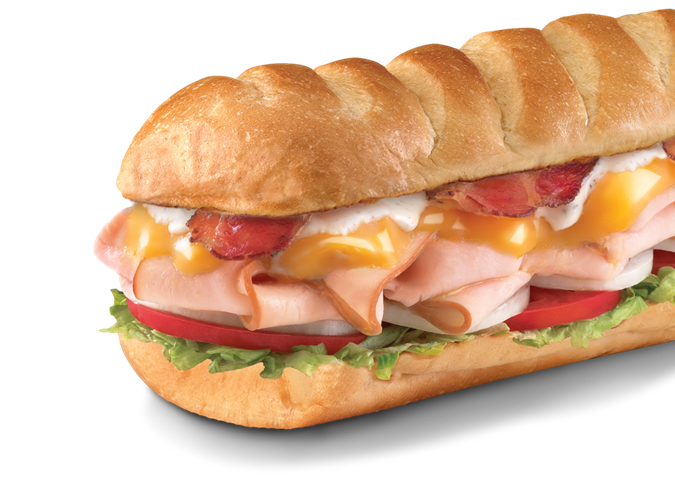 Provolone and choice of smoked turkey breast, Virginia honey ham, premium roast beef, corned beef brisket, pastrami, grilled chicken, chicken salad or tuna salad. 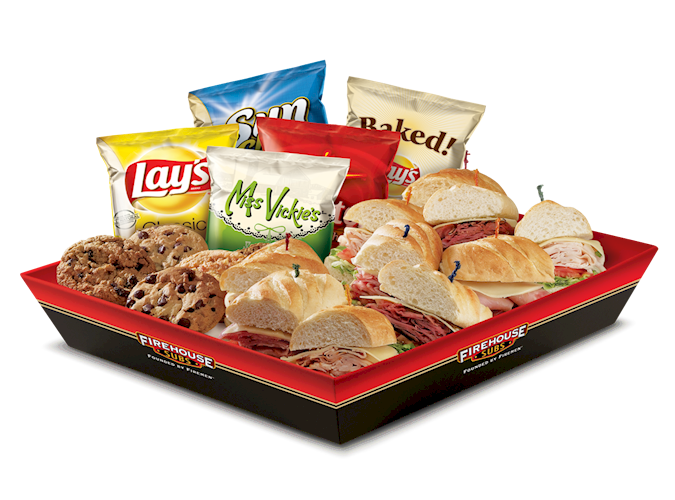 **Upgrade to a Platter Pack $25-28: Any Sub Platter plus tea or lemonade, Lay's Classic chips, cookies, plates, and napkins. Serves 10. 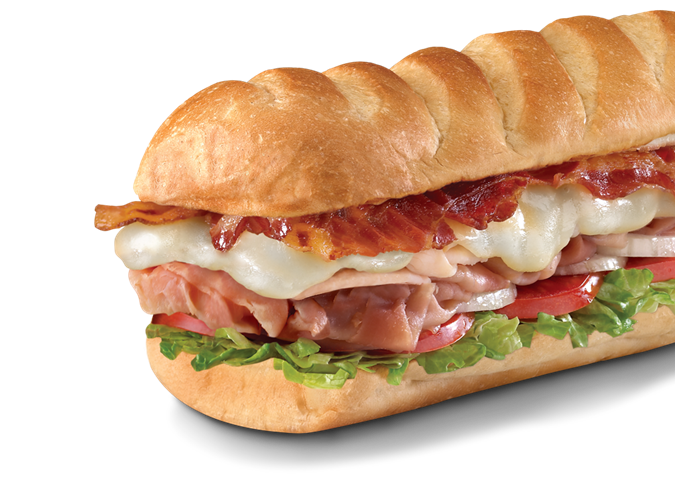 Features larger servings of our most popular combinations: provolone with ham and turkey, roast beef and turkey, or ham, Genoa salami, and pepperoni. 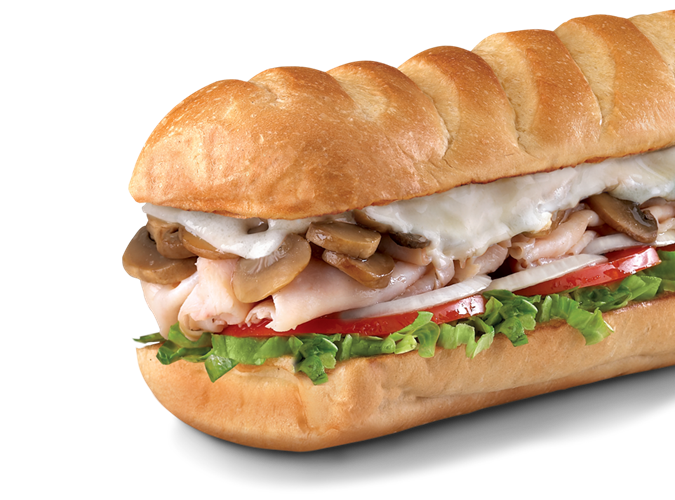 Subs also include lettuce, tomatoes, onions, and vinaigrette. 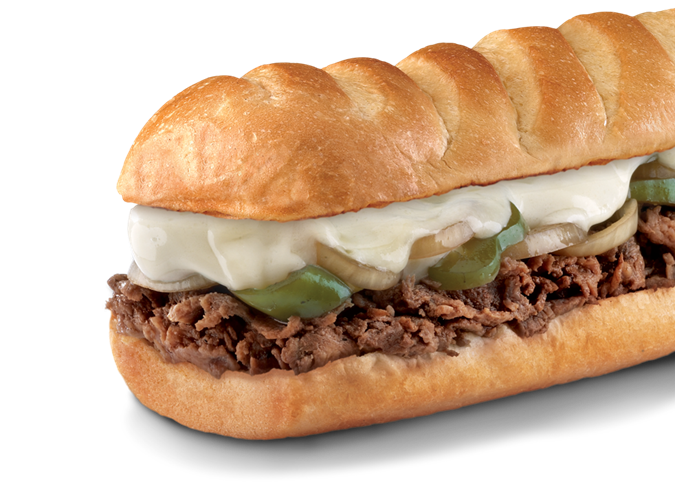 Mayo, mustard, and pickles are on the side. Serves 10. 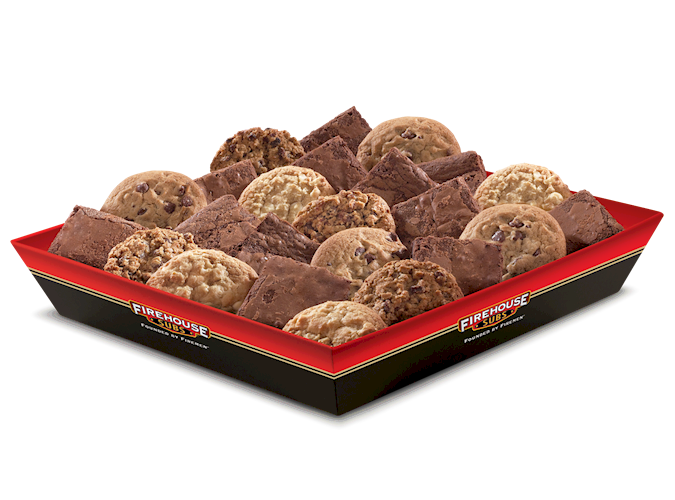 **Upgrade to a Platter Pack $25-28: Any Sub Platter plus tea or lemonade, Lay's Classic chips, cookies, plates, and napkins. Serves 10. 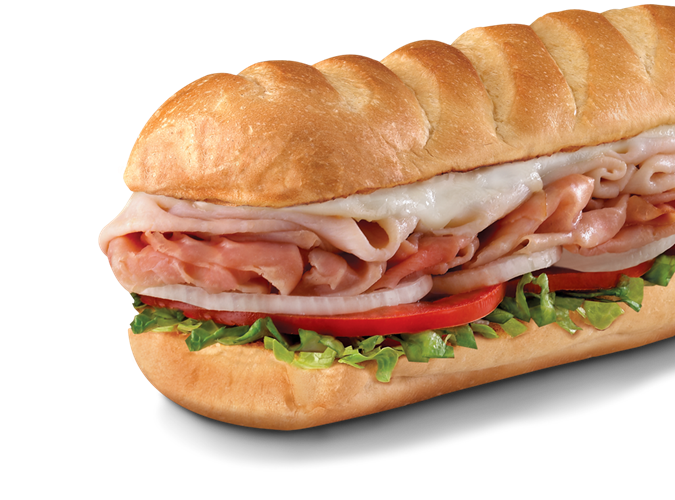 Ten 3" sub sections: ham, turkey, or roast beef and provolone, with kosher dill pickles on the side, plus a gallon of tea or lemonade. Standard $37.99 - Deluxe $47.99. 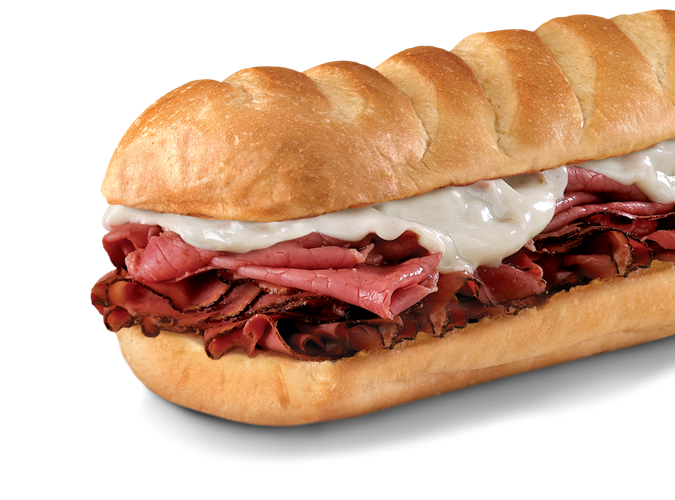 Medium sub with smoked turkey breast, honey ham, roast beef, corned beef brisket, pastrami, chicken breast, tuna salad or chicken salad. 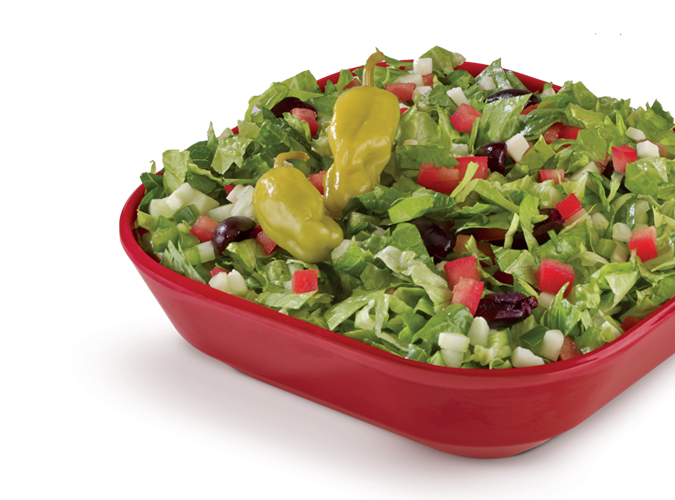 Includes chips and a pickle. 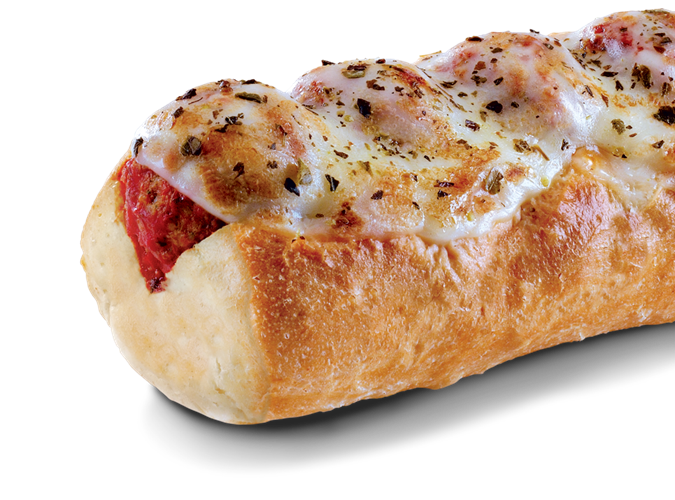 Standard: one meat & cheese $6.99. 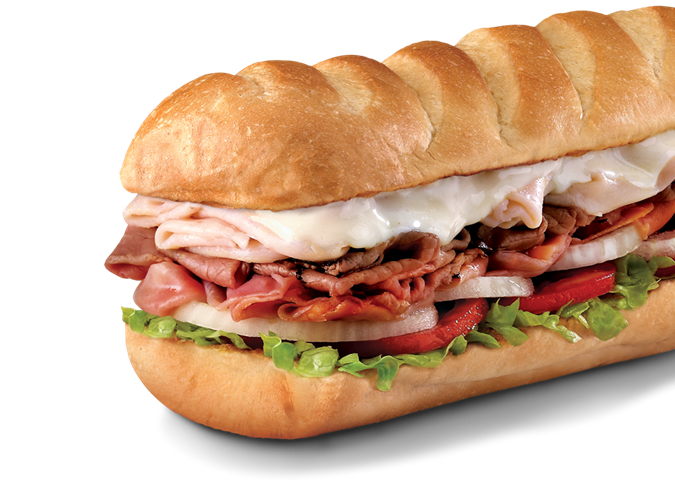 Deluxe: two meats & cheese $7.19. Medium sub with smoked turkey breast, honey ham, roast beef, corned beef brisket, pastrami, chicken breast, tuna salad or chicken salad. Includes chips and a pickle. 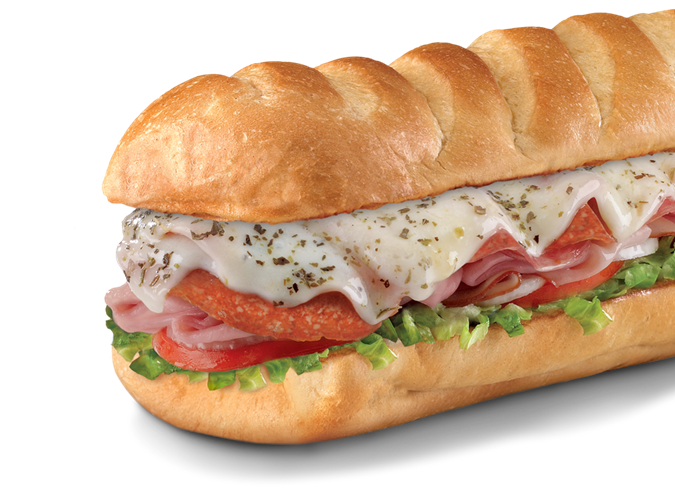 Standard: one meat & cheese $7.49. 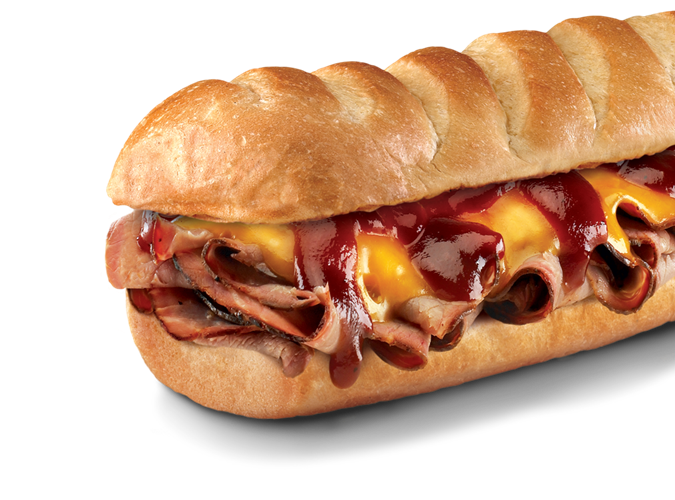 Deluxe: two meat & cheese $7.69.